for $410,000 with 5 bedrooms and 3 full baths. This 3,184 square foot home was built in 2017 on a lot size of 0.265 Acre(s). Like new pristine home. 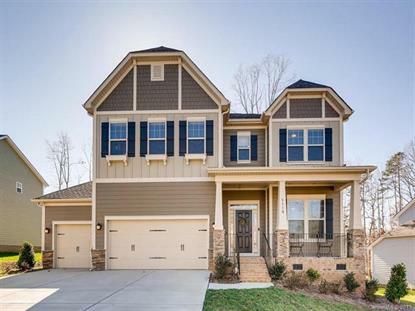 Inviting covered porch and foyer welcomes you to many upgrades and a very light and open floor plan. Arched door ways and 10ft ceilings enhance this lovely home. Living room with french doors perfect for a quiet area if needed. Beautiful kitchen with 42 in cabinets, granite, tiled back splash, SS appliances and open to a spacious den with cable outlet over the fireplace or on a wall. Guest bedroom on the main level. Large master with vaulted ceilings, luxury tiled bath with garden tub and separate shower. Bonus room can be used as 5th bedroom. Large deck overlooking back yard. Wonderful amenities makes this the perfect home.